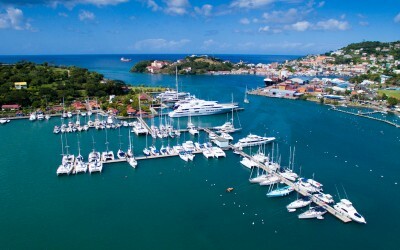 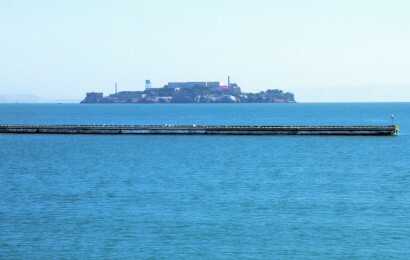 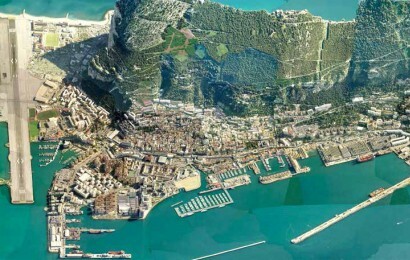 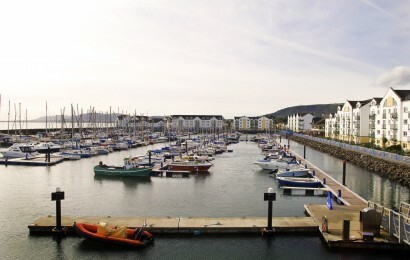 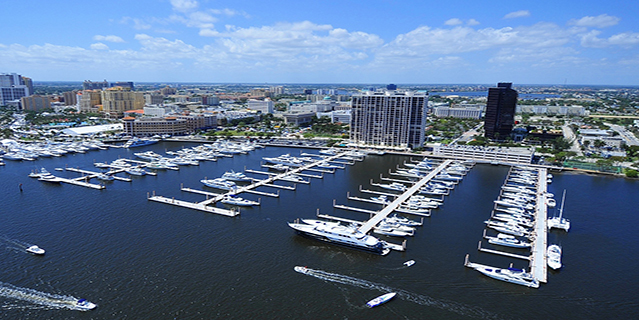 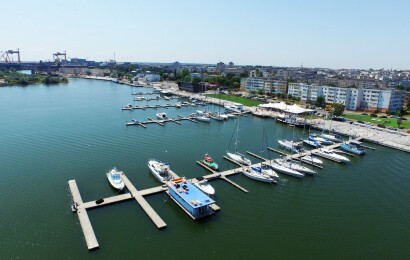 Marinetek - Marinetek is one of the world's leading manufacturers of marinas and floating solutions. 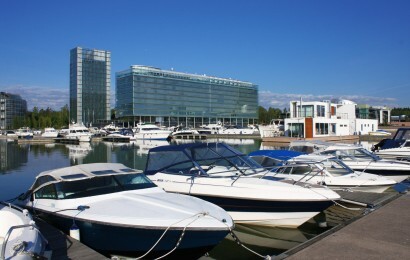 Marinetek Group works with 22 companies and operates in 40 countries. 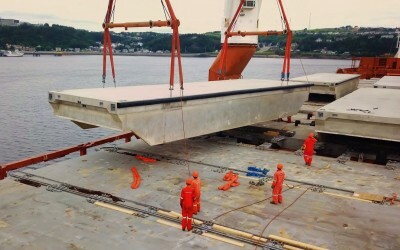 Marinetek Structural Concrete Pontoon video showcases the unbeatable quality, strength and durability of Marinetek products. 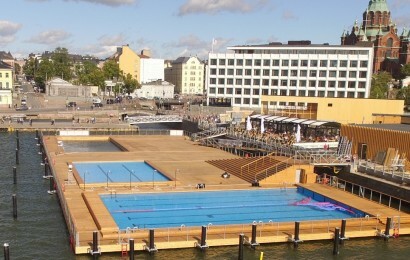 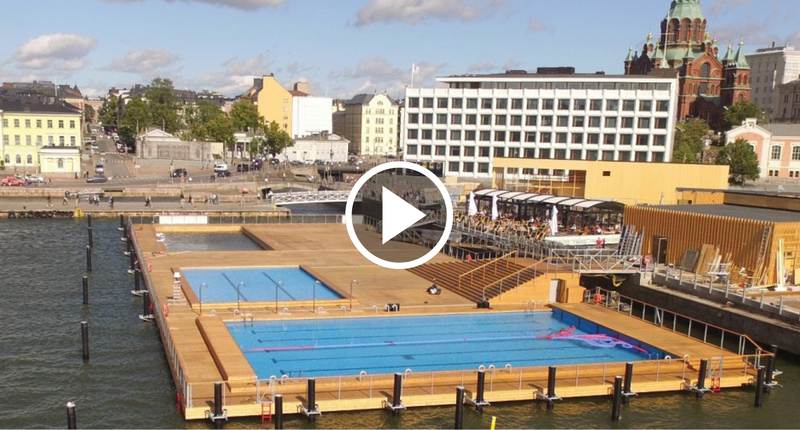 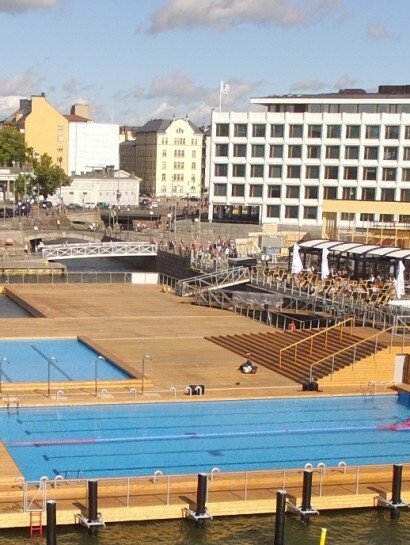 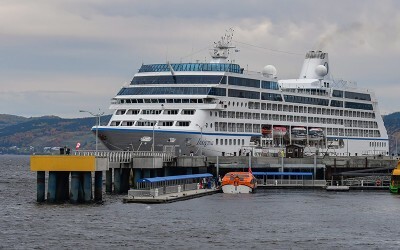 Check out this video on our newly released Swimming platform Helsinki Allas Sea Pool in Finland! 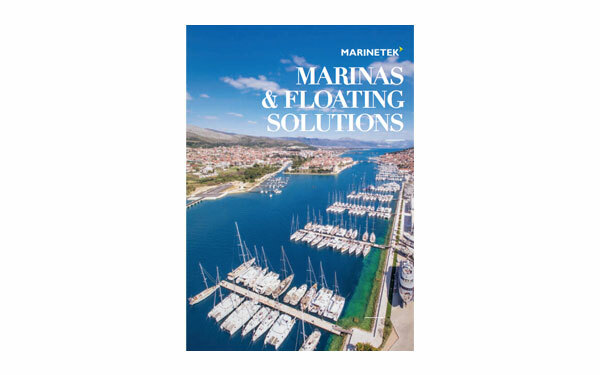 Marinetek has the most extensive product range in the marina construction industry and is a genuine One Stop Shop for Floating Structures. 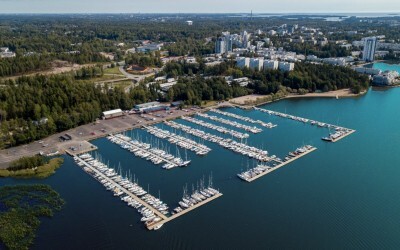 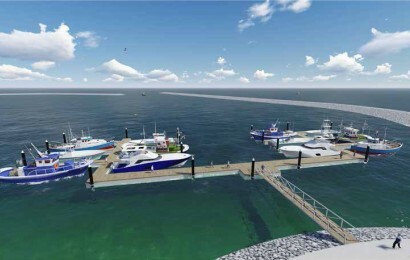 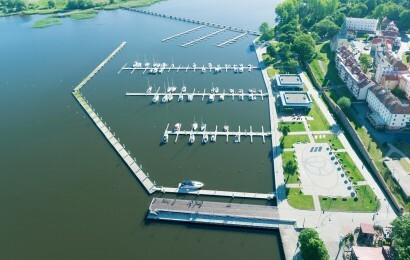 We design and build marinas that meet unique requirements. 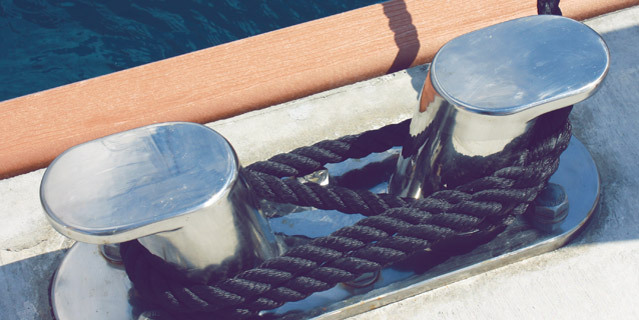 Our “float-how” is what raises us above the rest.